Dylan Guest is a journalism major and Spanish minor from the Caribbean island of Aruba. 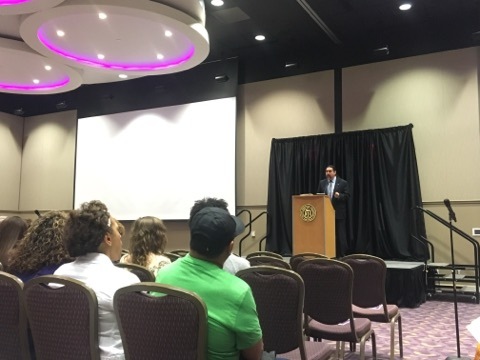 Alejandro Garza Gano visited campus to talk about his traveling journeys and inspire students to do the same. The Spring Southern Service Tour will take students to three vibrant cities to help the community. Alpha Chi Omega will be hosting their 27th annual Fashion Show to support the fight against domestic abuse. Alpha Chi Omega hosted their annual philanthropy event where men raced each other in heels to raise awareness for domestic violence. The Engineering and Technology Career Fair will be taking place this Wednesday from 10 a.m. to 1 p.m.
Campus Recreation will be hosting a trip to Matagorda Island from October 13th to the 16th open to both students and guests. The rec center is looking for member service staff and lifeguards for the summer and next school year. 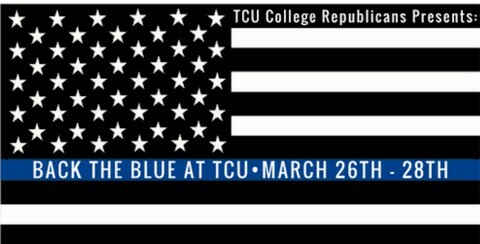 The TCU College Republicans will hold three events in order to support local law enforcement and Assist the Officer Fort Worth. 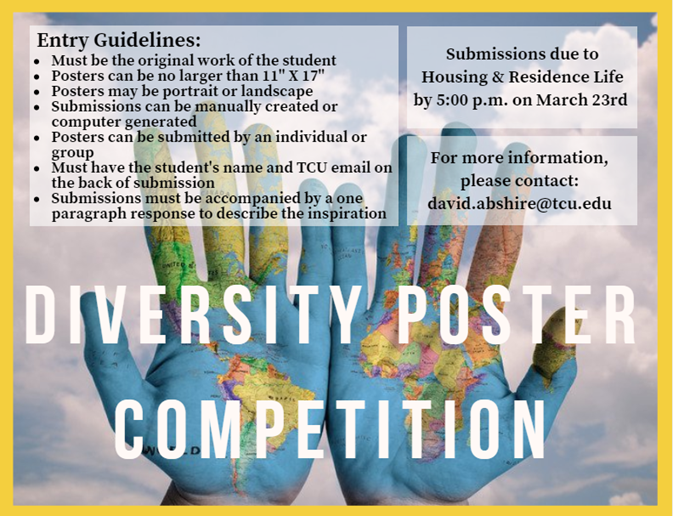 Submissions are due at the Housing and Residence Life office by 5 P.M. March 23. Paul Ortiz talks his latest book and the importance of community education.